Though funding has increased for BAME heritage projects, their visibility in the UK’s museums and archives has not. The aim of this event is to highlight the need for increased visibility of Black, Asian and minority ethnic heritage in museums and archives. This free event will explore the value of preserving memories for future generations and help you to develop some of the basic skills required. 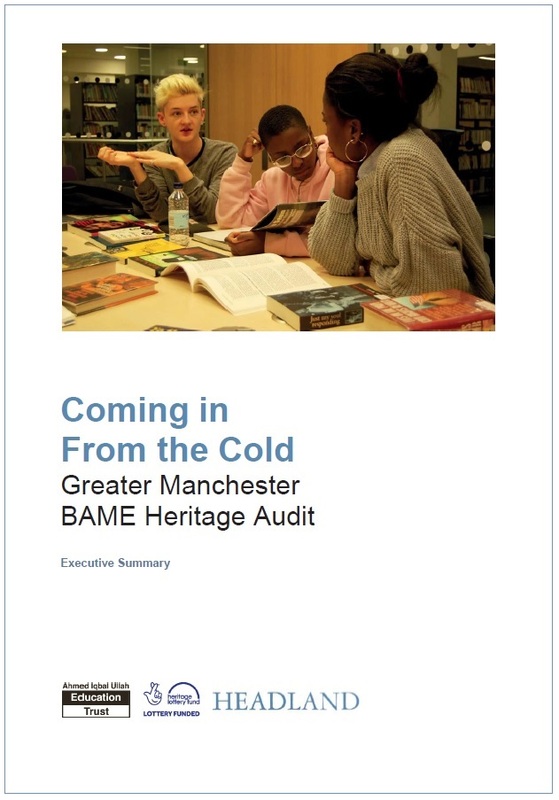 We particularly welcome communities and organisations working to record BAME heritage. The morning will consist of talks from our guest speakers and the afternoon will consist of practical workshops for working with archive material. Please follow the link below to register to attend. Drew Ellery our digital officer recently attended the Heritage Soapbox event at Hoxton Hall, London. The event, planned by the Heritage Lottery Fund’s youth advisory group welcomed young people to share and celebrate heritage, as well as discuss how the sector can support them better. The main themes of the event were participation, training and early career development. Drew presented a talk to around 60 delegates on the importance of paid opportunities into the heritage sector, especially for young people coming from diverse backgrounds. Drew also spoke about the impact of seeing collections that were representative of his identity at Archives+, driving his passion to work within the archive sector. This was a great opportunity for him to talk about his current role as the digital officer of ‘Coming in from the Cold’, encouraging better representation of BAME communities within archive collections.